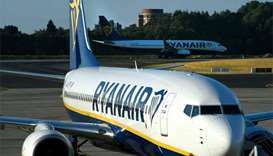 Britain's aviation regulator on Wednesday announced legal action against budget airline Ryanair over its refusal to pay compensation to passengers affected by strikes this summer. 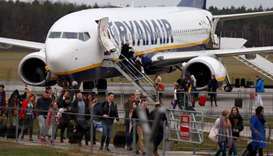 Europe's biggest low cost airline Ryanair is not seeing any impact from Brexit on demand for flights, and is prepared for a no-deal, chief marketing officer Kenny Jacobs said. 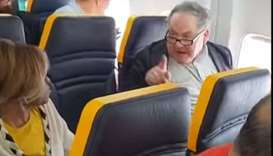 British police are investigating after footage of a man shouting racist abuse at an elderly black woman on a Ryanair flight went viral over the weekend, with the airline facing criticism over how it dealt with the incident. 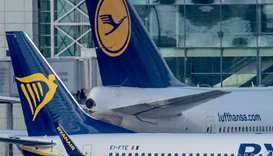 Lufthansa and Ryanair-backed carrier Laudamotion settled a dispute over leasing contracts, avoiding a London court hearing that was scheduled for November, both airlines said on Tuesday. 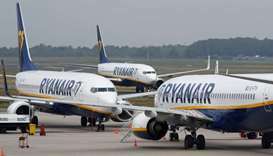 Ryanair canceled scores of European flights on Friday but downplayed the impact of a strike that unions hoped would be the biggest in the airline's history. 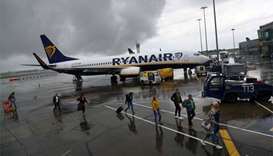 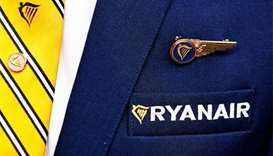 Ryanair said on Thursday it would invest $400 million on establishing hubs for its planes at two French airports, returning to heavily unionised France after the airline's decision to recognise unions. 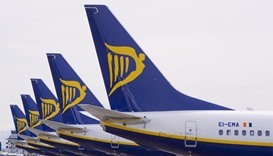 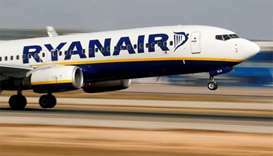 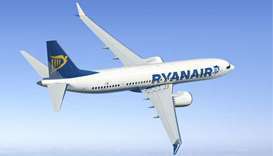 Low-cost airline Ryanair has reached an agreement with its Irish pilots in a labour dispute, both sides have announced.